101/EXHIBIT is proud to present Prospectus, a new exhibition by Matthew Craven. 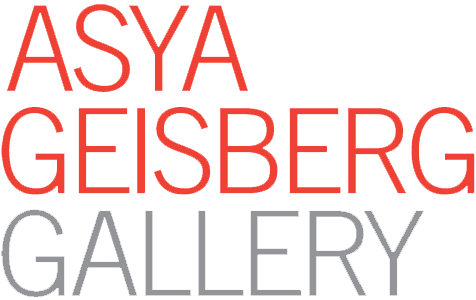 This occasion marks the artist’s first solo showing with the gallery. The exhibition will run from September 16th – October 13th, 2017 with an opening reception on Saturday, September 16th from 7-9pm at 668 North La Peer Drive in West Hollywood. Matthew Craven’s Prospectus includes a new body of collaged works on paper. Prospectus, by definition, states that printed matter can be used as a form of language, which is exactly what Craven accomplishes with this series. The group of works combine both found imagery on found poster, most often vintage movie posters, with meticulously hand-drawn geometric patterns. The sourced imagery comes from textbooks, of which he will collect multiple copies if possible. Repeated imagery in the works is not from digital copying or manipulation, but rather from having multiple physical versions of the same image. By using these textbooks, Craven gives new life to an outdated educational tool, and preserves the materials and information, as was the original intention of the books. 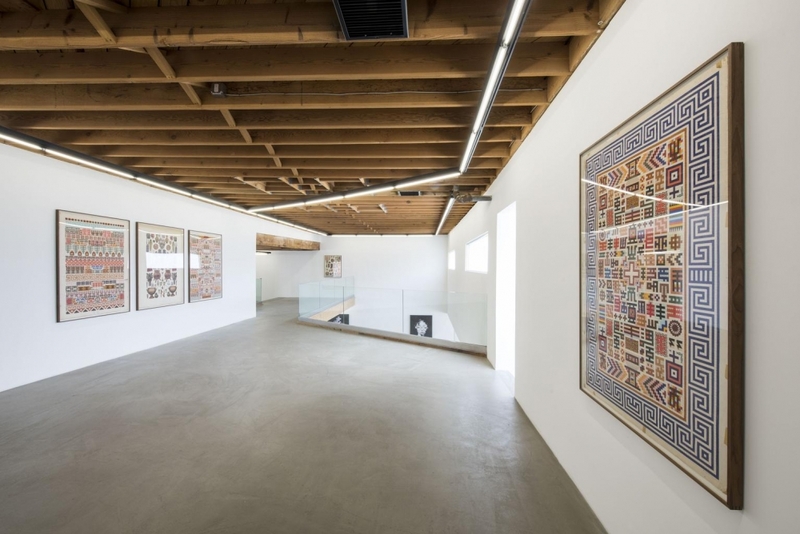 This exhibition is his first foray into using colored collaged imagery while also referencing the colors when executing the patterns and ink work. While the imagery, often archaic in nature, is found from different sources, Craven’s intention is to create a new universal language by the collecting and arranging of objects and patterns. From African masks to Athenian statues, the combinations of found imagery allows the viewer to stop for a moment and reflect on what ties us all together: the human desire to create, whether it be for religion, protection, comfort or knowledge. Matthew Craven was born in Grand Rapids, Michigan and currently lives and works in Los Angeles, California. He received his BFA from Michigan State University and his MFA from the School of Visual Arts, New York. His work has been exhibited both nationally and internationally. Craven will also be curating a group exhibition at 101/EXHIBIT in the summer of 2018.